Can DWI Accident Send Me to Prison for Life? • Tad Nelson & Assoc. The worst case scenario for any Texas driver is getting into a DWI accident. This is not a situation where you can simply exchange insurance information with the other driver and be on your way. If the police suspect that your intoxication caused an accident–especially one that resulted in personal injury or property damage–you are likely facing serious criminal charges. How serious? Consider this recent DWI accident case from Beaumont. A couple was in their vehicle, which was stopped at a traffic sign, when they were sideswiped by a pickup truck. The driver sped away after the collision, but the wife described him to police as a “white male” between 60 and 70 years old. After the driver failed a field sobriety test, the officer obtained a warrant for a blood test. It turned out the driver had a blood-alcohol level of 0.269, more than three times the legal limit of 0.08 percent. The driver was then charged not only with felony DWI–he had six prior convictions for the same offense–but also using or exhibiting a “deadly weapon,” i.e. his car, during the commission of an offense. The driver in this case received life in prison. That may sound harsh for an accident that did not result in death, but remember, this particular defendant had six prior DWI convictions. In Texas, DWI becomes a felony starting with the third offense. And if you have been jailed twice before for DWI, any subsequent offense can lead to a life sentence. Of course, any DWI charge is serious. Even a first-time offense where nobody is injured can still have a significant impact on your life. That is why it is critical to work with an experienced Texas DWI defense attorney who understands the law and can help you through the process. 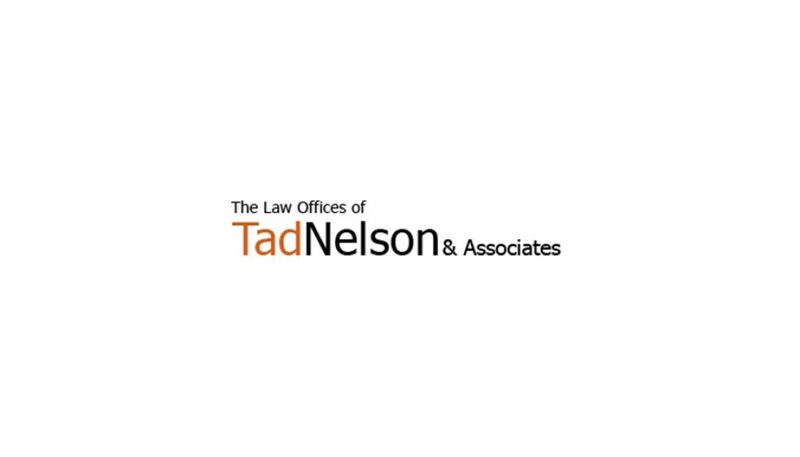 Contact the Law Offices of Tad Nelson & Associates today if you have been arrested for drunk driving in Houston, Galveston, or League City, and require immediate legal assistance.